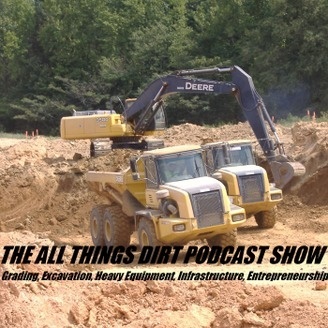 Grading, Excavation, Heavy Equipment, Infrastructure, Entrepreneurship. 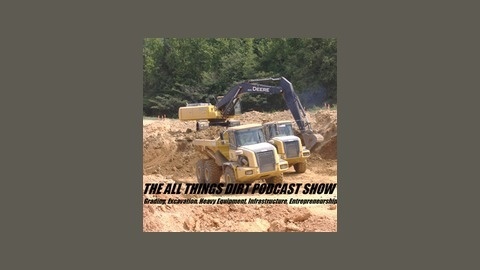 Episode 15 gives an update on the status of All Things Dirt, as well as introductory discussion on the all important topic of job costing. Enjoy!